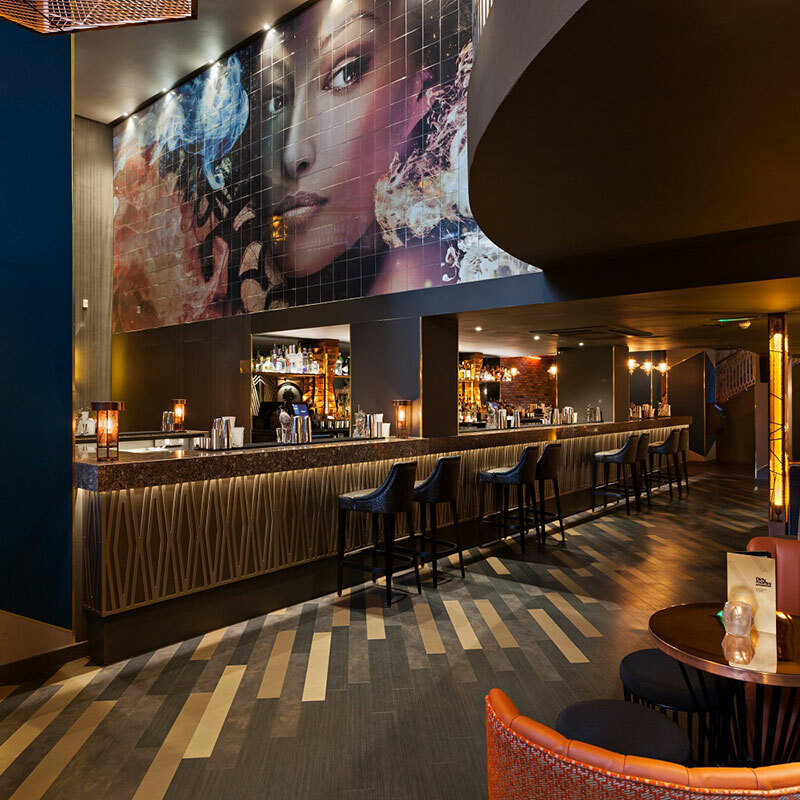 Known for our bespoke range of martinis, signature cocktails and glamorous interiors – Dirty Martini is the perfect destination to shake up your favourite cocktails every night of the week. The Team at your local branch, Dirty Martini Minories, is pleased to present an ongoing offer for all tenants of the St Botolph Building. Our payday parties are coming back to Dirty Martini Minories! Click here to see this months payday offer. 20% discount on all our products (drinks and food)* – please pre-book in advance to take advantage of the discount. *the offer is valid outside of happy hours and cannot be added up to any other offer or discounted packages. Please also make a note that the corporate discount isn’t available to use in December. Please find our bar menu attached and information on our Cocktail Masterclasses. Martini Drop Offer – Bringing the bar in the office!